This is an improbable record made by two guys who have on the face of it little business together except that they live in the same small town. Lyttelton is the town that contains such apparently disparate talent as ‘the human wheel’, travellin’ troubadour Delaney D; and the take-no-prisoners ‘Jimi Hendrix of no-technique’, Bruce R. Hatched over espresso, black-eyed beans and pulled pork barbeque in the shebeens of that gritty port town, the concept is that of a tribute album. A tribute paid in blood to the unsung king of rock’n roll, Holly Springs most famous son, the man who taught Elvis how to sing with a microphone – Charlie Feathers. The vibe is loose, the sounds are red-line-pushing, the beats are eye-rollin’, daddy-o, and the vibe is so far beyond ‘gone’ that there appears no way back. Yet back the music comes, back to the primal manic carotid pulse that drives all real rock. Back to the fundamental components of electric music from the dawn of the atomic era: distortion, tremolo, wah-wah and Camp-revivalist glossolalic utterance. Have mercy!This music is sanctified in the way that Jerry Lee’s evil left hand was still sanctified, despite its almost singlehanded role in inventing the Devil’s music. Sanctified in the way that the Cramps maintained that only unbridled excess could be righteous, because everything that comes from the heart must belong to the Lord. And by that rule, nothing this fucked up could be anything other than wholly, snake-handling-ly righteous. And it is, brothers and sisters: it is! Running the gamut from smoking twin-guitar free-form skuzz, through metronomic neo-Kraut vamping, to loose-limbed hayriding hootenanny: everything on this record is 100% real and 100% insane. It’s regressively primitive and at the same time, effortlessly avant-garde. If no part of this description makes much sense, that is because of how closely it mirrors the contents of these grooves, which never cease to testify the nine billion names of God – all at one and the exact same time! 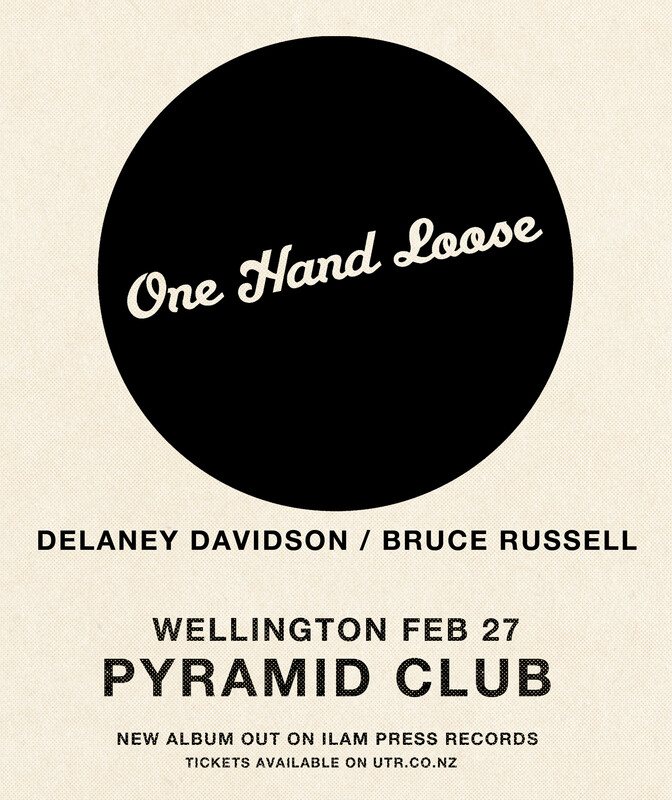 Recorded to old-school TEAC four-track by ‘Shaking’ Luke Wood and released on his Ilam Press Records imprint, this album harkens back not just to the birth of rock’n roll, but also to the birth of post-punk independent-press legendary-ness in Otautahi/Christchurch. Since 1981 the Heathcote swamps have harboured more snakes than is generally recognised, or indeed safe for public health – so take yourself to the river with these gut-bucket, true-vine, shine-drinking, Holy Mountain invocations: but remember at all times to keep your head above the water.